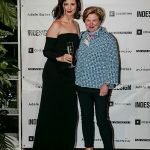 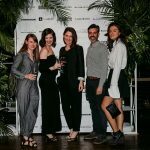 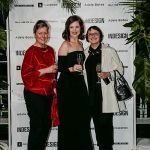 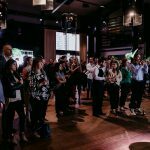 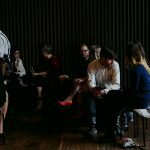 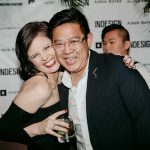 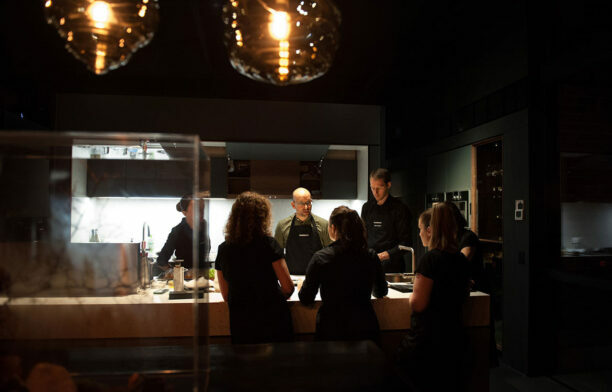 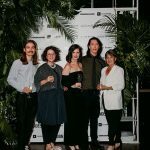 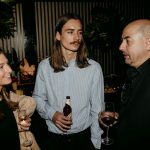 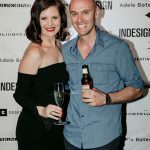 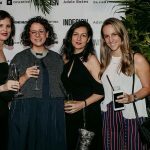 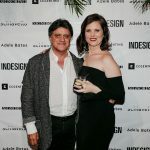 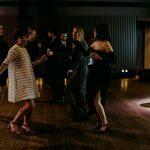 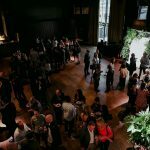 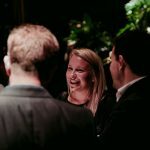 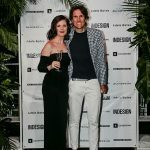 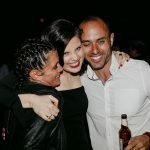 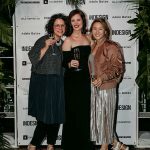 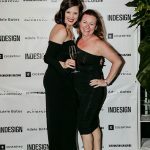 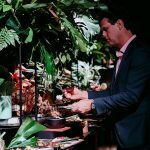 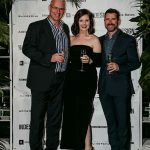 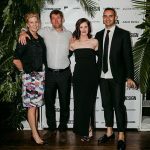 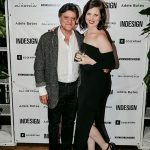 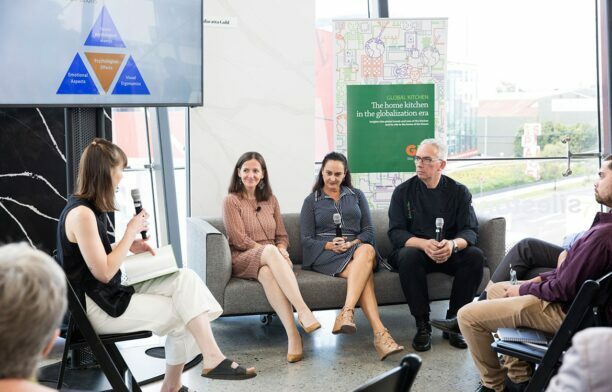 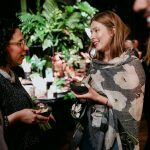 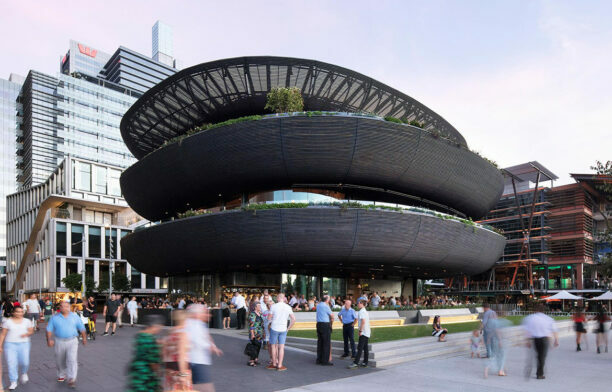 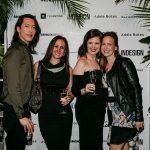 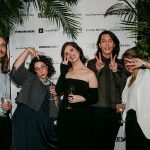 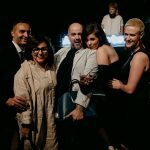 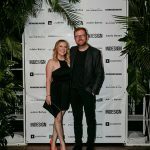 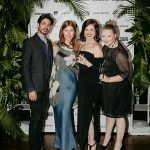 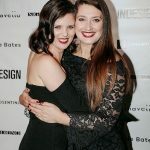 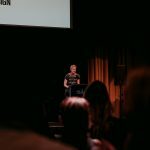 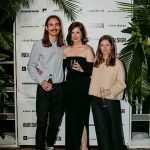 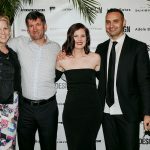 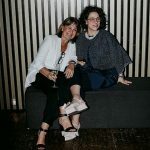 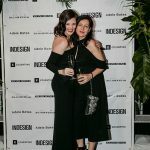 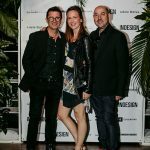 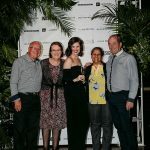 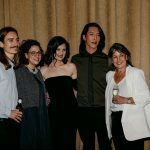 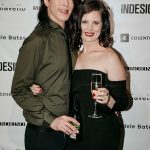 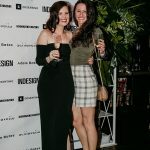 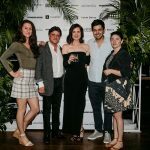 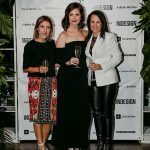 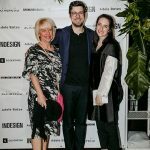 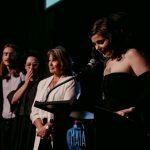 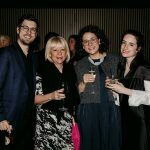 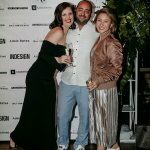 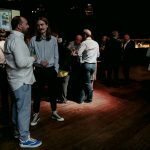 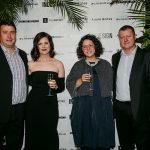 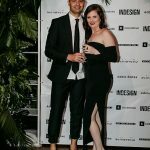 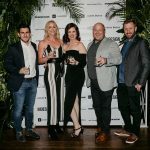 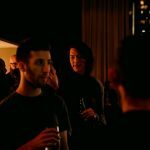 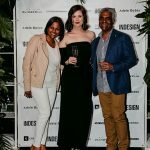 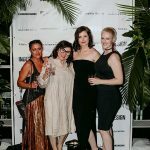 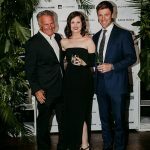 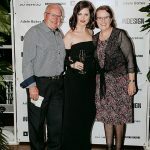 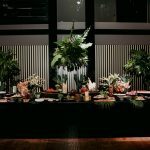 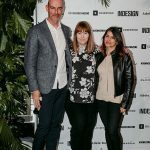 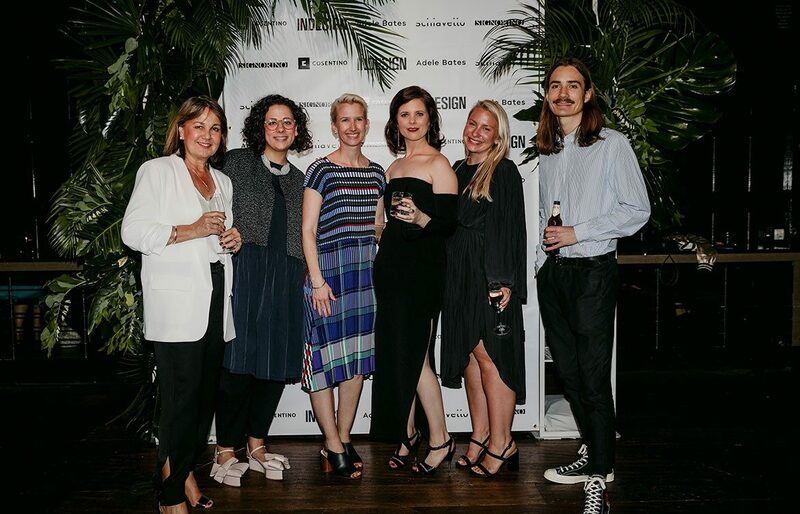 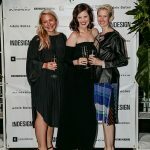 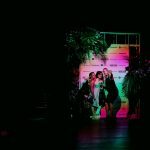 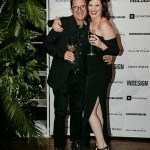 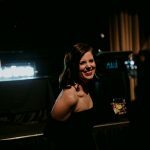 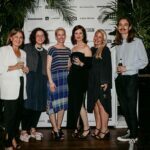 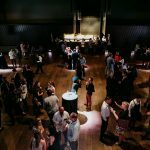 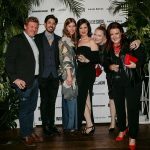 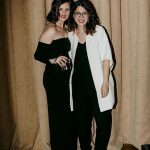 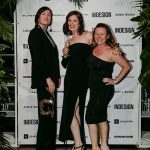 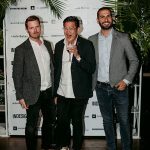 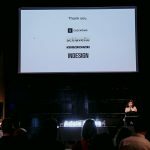 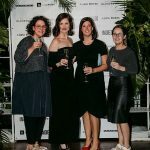 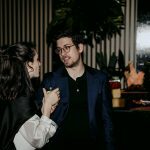 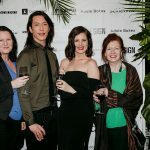 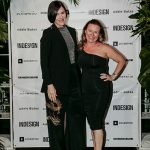 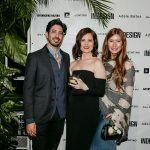 Satelight – The Language Of Li..
On Thursday 19 October, MAIÀ Restaurant & Bar in Docklands, Melbourne, was a sea of colleagues, clients and friends within the architecture and design industry celebrating the success of Adele Bates design. 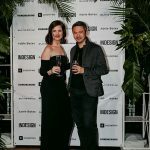 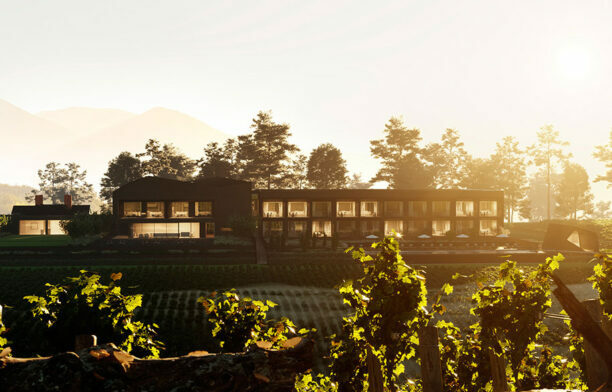 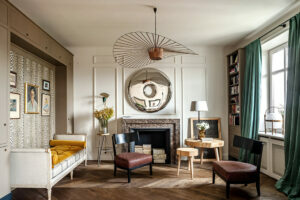 Founded in 2012, the studio today stands as a multi-disciplinary design practice working across residential, multi-residential, hospitality, retail and commercial projects. 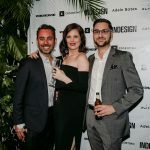 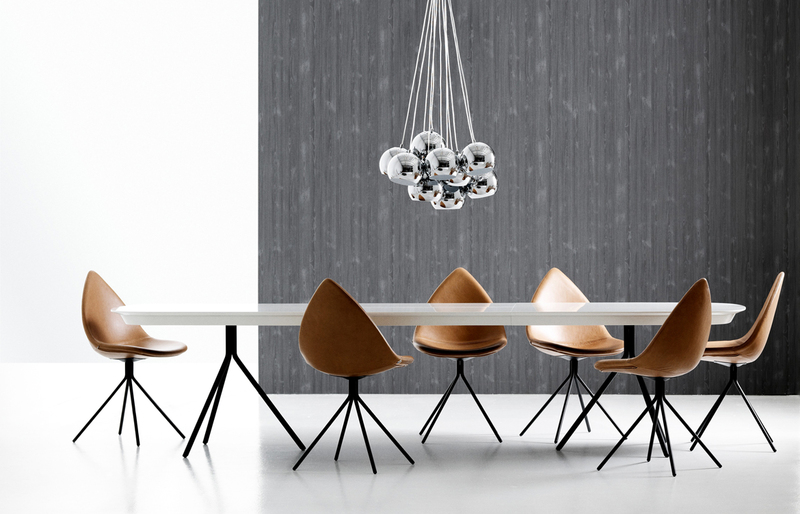 The entire studio shares Adele’s experience in design – offering a range of specialties – and a love for collaboration that extends beyond the internal team to external collaborators and clients. 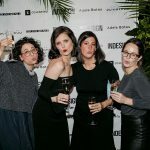 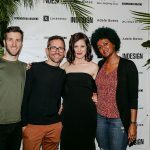 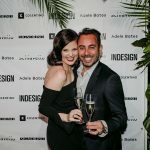 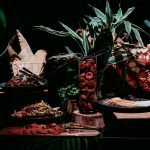 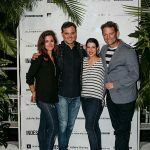 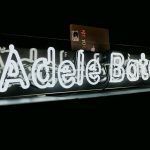 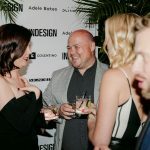 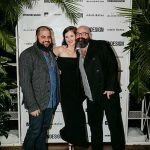 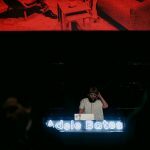 Indesign Media, together with Schiavello, Cosentino and Signorino, were proud to partner with Adele, as they’ve each done many times over, to produce the event. 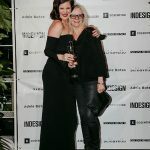 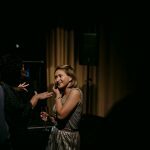 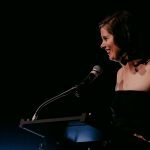 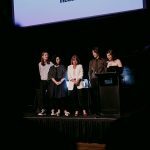 Alice Blackwood, Co-Editor of Indesign, introduced Adele as she took to the stage to reflect on the past, celebrate successes, thank friends, colleagues and collaborators, and herald the beginning of an exciting future.